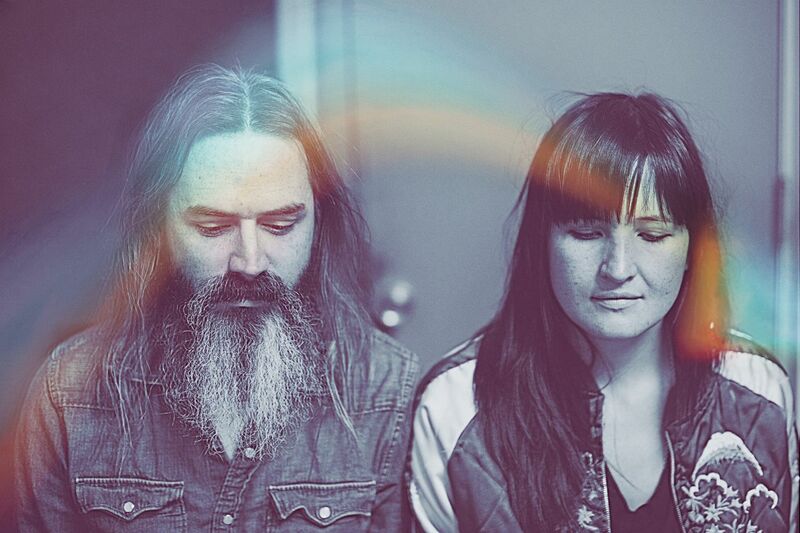 Moon Duo makes inflammatory music that submerges and manifests within the subconscious like a living rorschach drawing. The psychedelic duo now release their new album 'Occult Architecture Vol. 2'; listen below. While you're at it: The Guardian published an interviewed with Moon Duo’s Ripley Johnson earlier this year, about his key psych releases. Read it here. Moon Duo perform at Le Guess Who? 2017 on Saturday, 11 November, together with a.o. John Maus, Shabazz Palaces, Gonjasufi, Zeal & Ardor, METZ, Cate Le Bon, Dälek, and many more.